tulipe, tulip vase handmade ceramics. Handmade ceramic vase. One of a kind porcelaine pottery.. HD Wallpaper and background images in the accueil Decorating club tagged: vase ceramic decor white decor home room decorate modern handmade interior. Handmade ceramic vase. 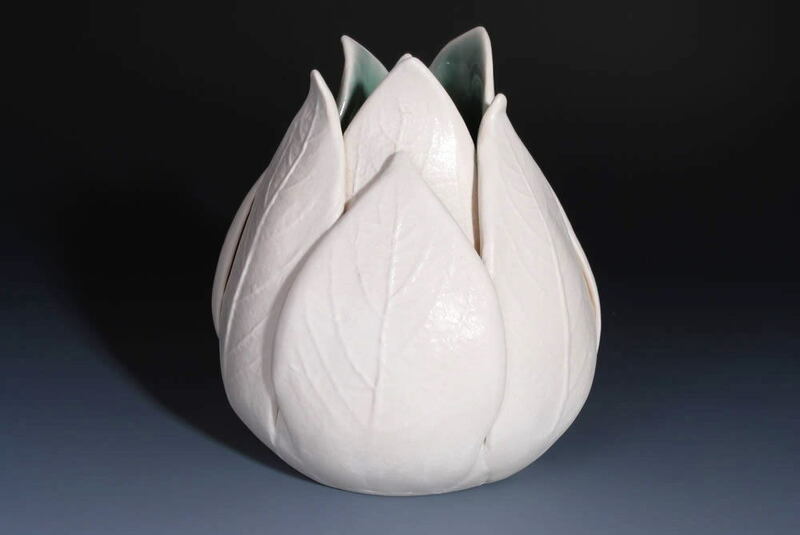 One of a kind porcelaine pottery.